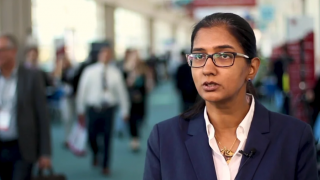 ASH 2018 | An update on AMG-330: can BiTEs be as successful in AML as ALL? 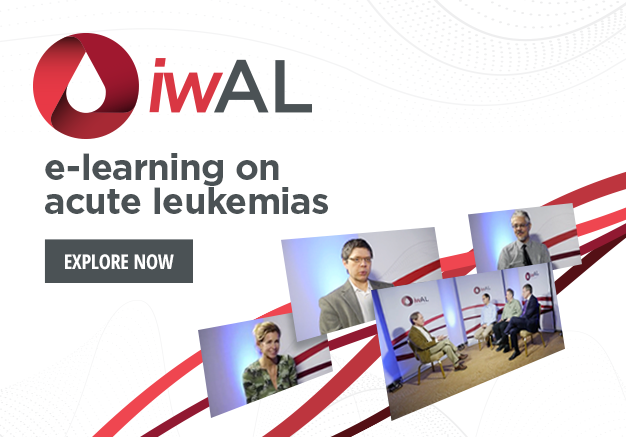 After several successes in the acute lymphoblastic leukemia (ALL) setting, bi-specific T-cell engager (BiTE) therapies are now being tested in acute myeloid leukemia (AML). 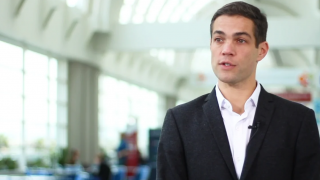 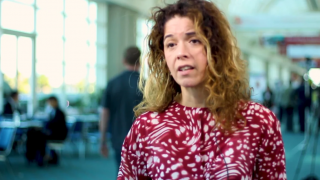 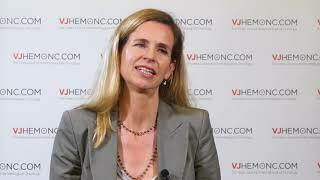 Here, Marion Subklewe, MD, of the LMU Hospital Munich, Munich, Germany, discusses the latest data presented at the American Society of Hematology (ASH) 2018 Annual Meeting and Exposition in San Diego, CA on a Phase I trial using AMG-330, a CD33/CD3 BiTE. 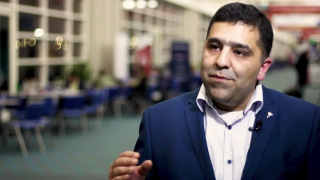 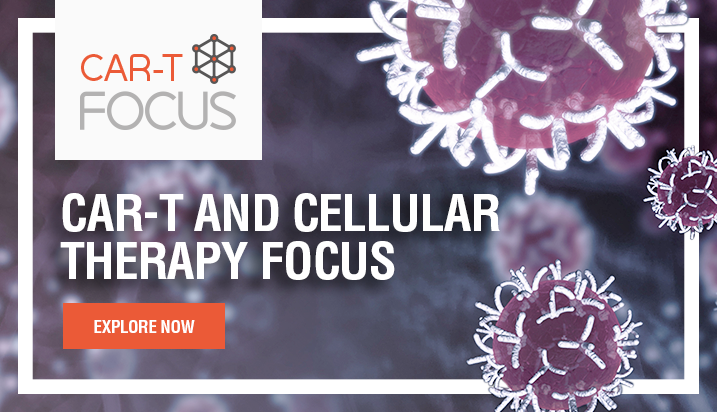 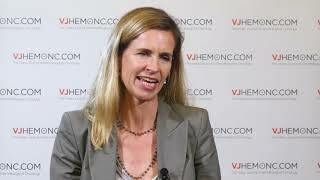 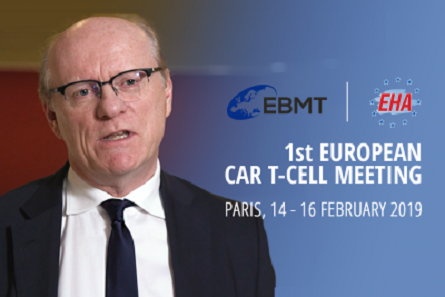 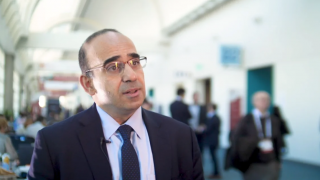 How can we improve CAR T-cell therapy?